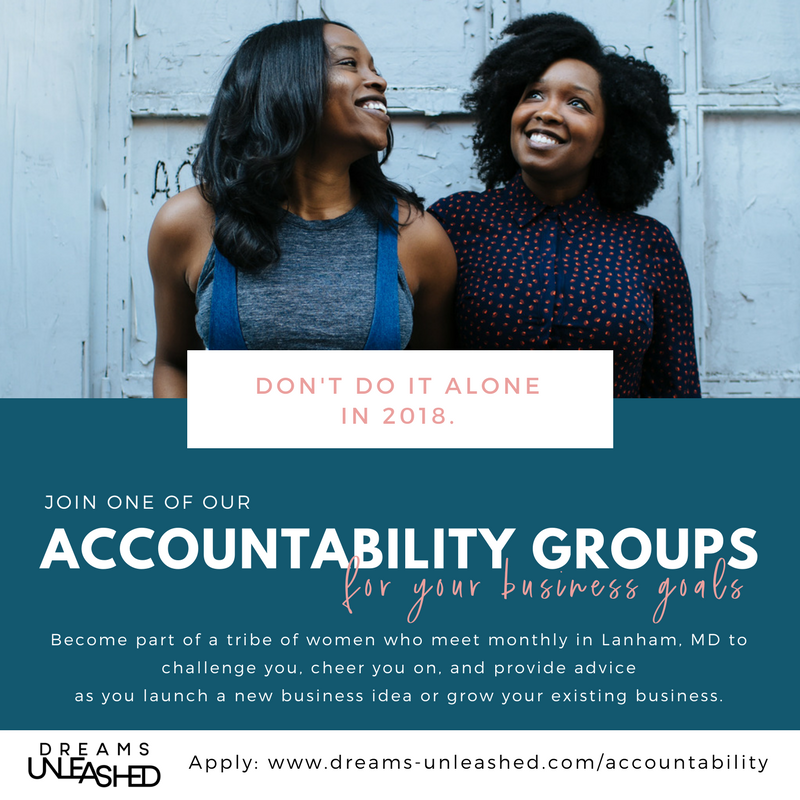 Private: Installment Option for accountABILITY Groups. If you've reached this page then let me say CONGRATULATIONS on being accepted into one of accountABILITY Small Group Coaching Co-horts. These exclusive co-horts are designed to provide support and to challenge you to aggressively pursue your goals. Per your request, you can sign-up for the Installment agreement. Because I offer the opportunity for you to really extend your payments out for a period of 7 months beyond the initial deposit, you'll need to sign-up for a second installment agreement as we near the end of this one because PayPal only allows consumers to break-up installments no more than 4 times. Ours is a total of 8 sessions. To begin, simply click the button below to make the $297 deposit and sign-up for electronic withdrawals from your preferred payment method. So that you do not forego your spot in the co-hort, it is important that you start this installment agreement prior to the date listed on your contract. Please refer to your contract for terms and conditions of payments. *Please be mindful that the auto-debit option due date is calculated by PayPal. We are unable to designate what date the payment falls upon. See PayPal's note below on how it calculates the due date. To eliminate the misfortunate of insufficient fund fees charged by your bank, it's a good practice to perhaps have the amount due sitting in your account a month ahead. By agreeing to this installment agreement, you agree to not hold Michelle McKinney or Dreams Unleashed liable for any insufficient fund fees derived from your bank due to the calculation of this due date.